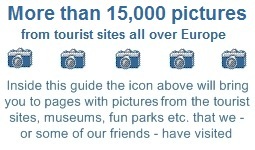 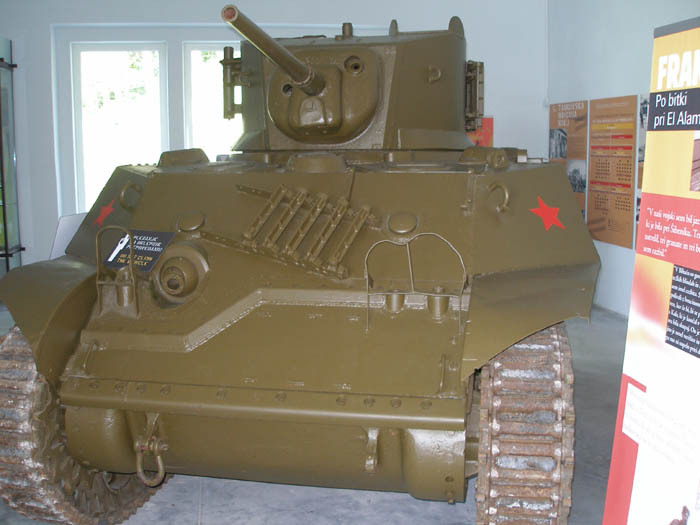 The Park of Military History (Parka Vojaške Zgodovine) is a military museum placed in the town of Pivka. The museum has a small but very interesting and well maintained collection of tanks, armoured vehicles and other military vehicles and equipment. 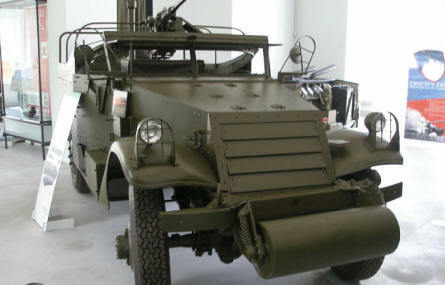 A World War II armoured vehicle at Park of Military History. 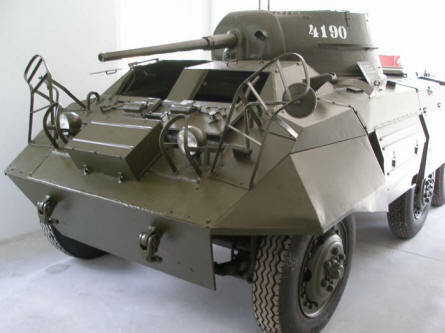 A post World War II armoured vehicle at Park of Military History. A World war II tank at Park of Military History. 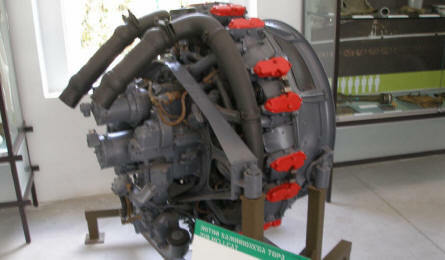 A tank engine at Park of Military History.